Do holiday hours have your schedules all over the place? Let the Hours module help you streamline your process! Only admin-level users can access the Hours module. Weekly Hours templates can be used for Spaces and Equipment booking modules as well. 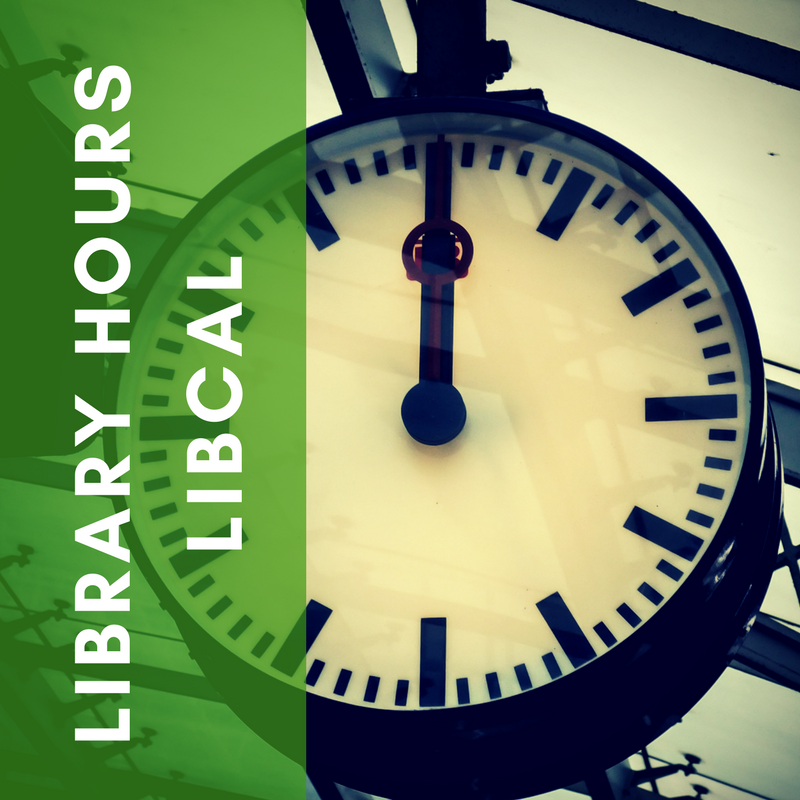 Using widgets to share your library hours & location info! Seeing templates can be applied to other LibCal areas.